Prince was reportedly treated for a drug overdose six days before his death on Thursday, according to TMZ. 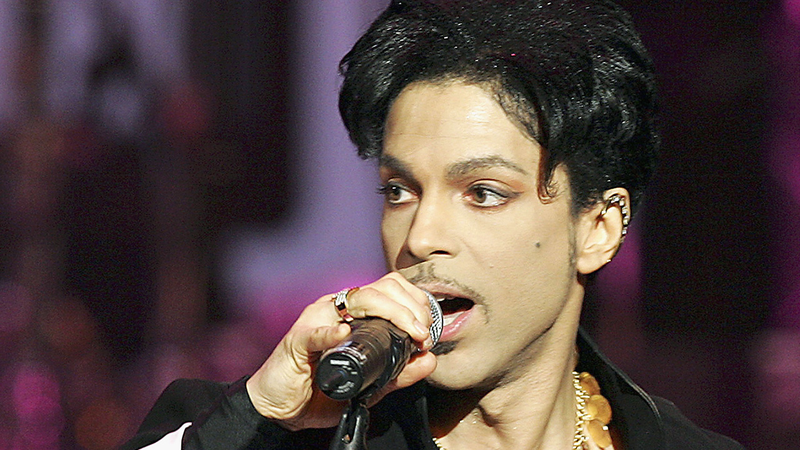 Prince's jet plane made an emergency landing in Moline, Ill., last Friday due to a medical emergency. His rep told Variety at the time that the singer was struggling with the flu. According to the TMZ report, doctors gave Prince a "safe shot" after he was rushed to the hospital, something reportedly given to counteract the effects of opiates. Doctors apparently advised that Prince stay in the hospital for 24 hours — he left, however, after three hours. Authorities found Prince unresponsive in an elevator when they arrived Thursday morning, responding to a 911 call. 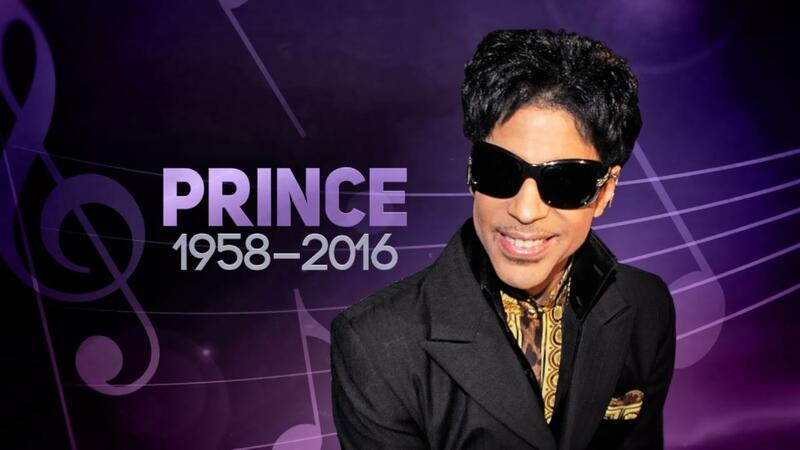 First responders tried CPR, but were unable to revive the pop star and he was pronounced dead at 10:07 a.m.
Police are continuing to investigate the circumstances surrounding Prince's death. His autopsy will be performed on Friday. The Carver County Sheriff's Office also released the transcript of the 911 call that an unidentified male made to report Prince's death. The caller said the people at the house were "distraught," and said he didn't know how Prince died. See the full transcript, which began at 9:43 a.m. on Thursday, below. Unidentified male: Hi there, um, what's the address here? Yeah we need an ambulance right now. UM: We have someone who is unconscious. D: Okay, what's the address? UM: Um, we're at Prince's house. D: Okay, does anybody know the address? Is there any mail around that you could look at? UM: Yeah, yeah, okay, hold on. D: Okay, your cell phone's not going to tell me where you're at, so I need you to find me an address. UM: Yeah, we have um, yeah, we have um, so yeah, um, the person is dead here. D: Okay, get me the address please. UM: Okay, okay, I'm working on it. UM: And the people are just distraught. UM: I'm working on it, I'm working on it. D: Okay, do we know how the person died? UM: I don't know, I don't know. UM: Um, so we're, we're in Minneapolis, Minnesota and we are at the home of Prince. D: You're sure you are in Minneapolis? D: Okay, have you found an address yet? UM: Yeah, um, I'm so sorry I need, I need the address here? UM: Paisley Park, we are at Paisley Park. D: Okay, stay on the line with me. D: Carver with the transfer for Paisley Park Studios, 78. AD: Paisley Park Studios, okay. D: We have a person down, not breathing. D: We're going to get everybody, go ahead with the transmittal.